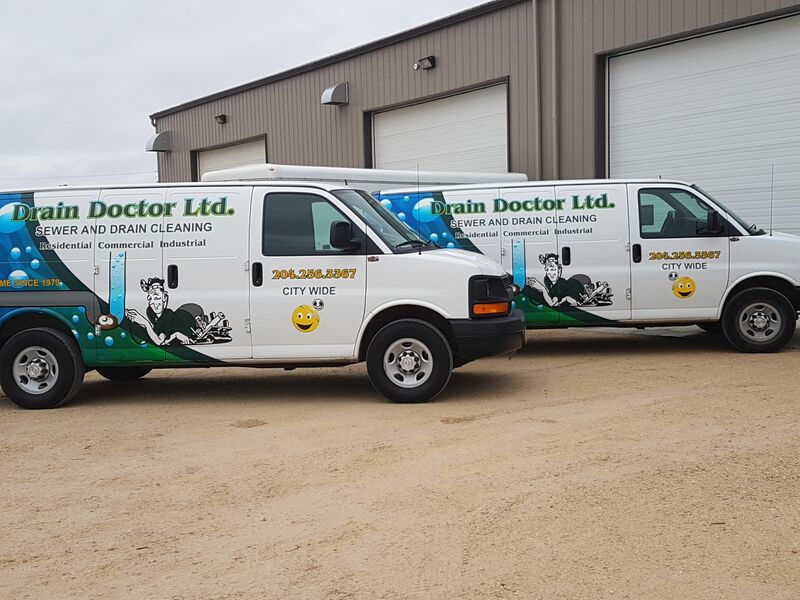 Drain Doctor, provide residential and commercial customers throughout Winnipeg and the surrounding area with high-quality sewer and drain cleaning services at affordable rates. 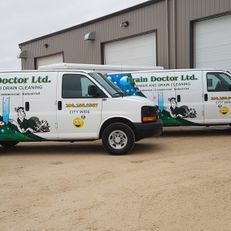 Founded in Winnipeg in 1979, Drain Doctor started as a small company that was run out of a home office. Today, we are a mid-sized sewer and drain company with over 140 years of combined experience. Drain Doctor is a trusted name in sewer and drain services and our technicians are able to take care of any residential or commercial sewer and drain problem. 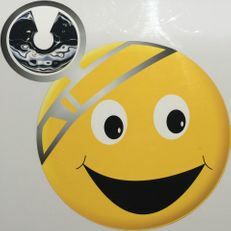 At Drain Doctor, our great reputation has been built on providing professional, affordable service that you can count on. 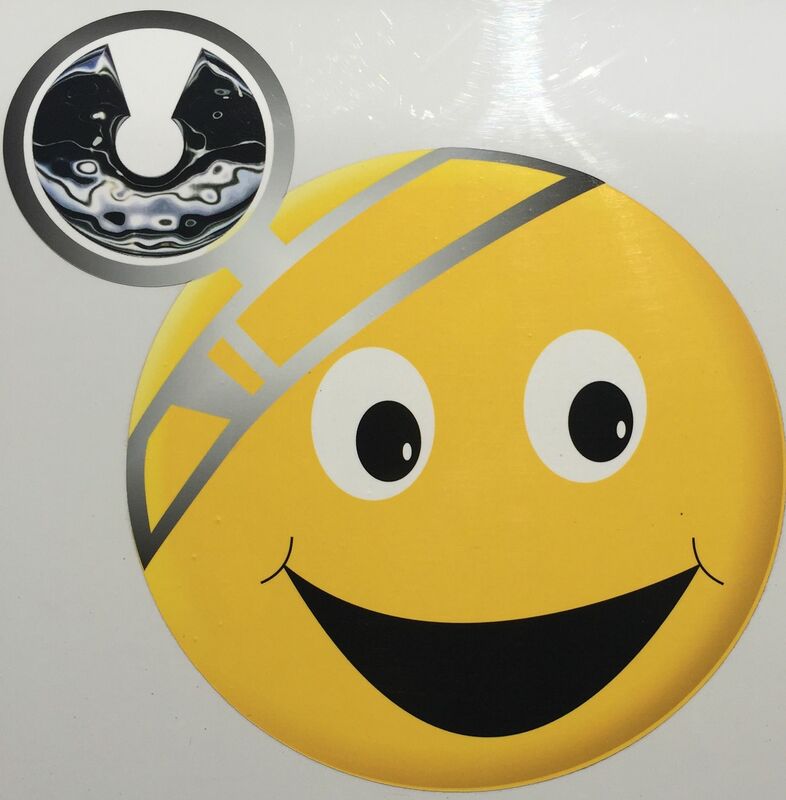 Our sewer and drain technicians are trained to provide trustworthy and courteous service using the latest technology and equipment to ensure that we deliver the highest quality of service to our customers. We are dedicated to taking care of our customers, and we will always give you the opportunity to share your concerns with us so that we can address them. What else can you expect from Drain Doctor?